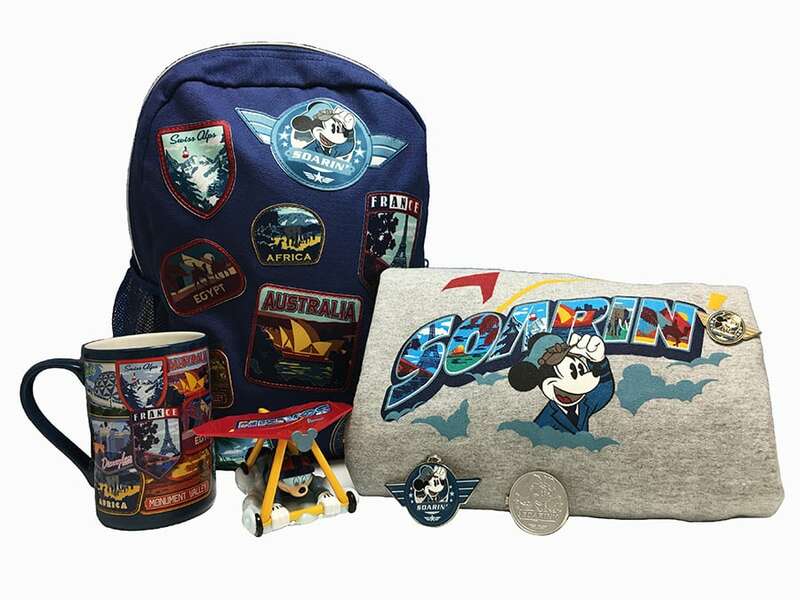 Your heart will soar with happiness at this new collection of Soarin’ Around the World and aviation-inspired merchandise, now available at Disney Parks. In order to better prepare you for take-off, our talented team of merchandisers have developed essentials and keepsakes for any world traveler. 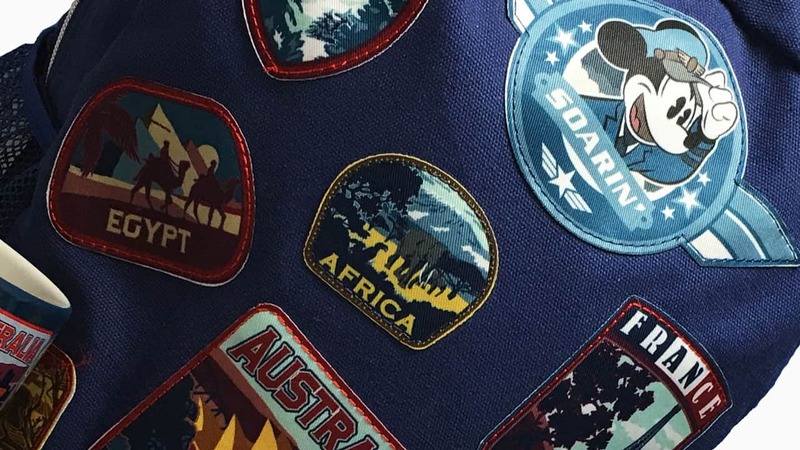 The art featured in this new line includes the Soarin’ logo, aviator Mickey Mouse and destinations from around the world. The collection includes adult & youth tees and fleece, a youth aviator jacket and backpack – both featuring specially created patches, an acrylic luggage tag, metal key chain, wood magnet and mug. I also can’t help but call out my favorite find in this new collection, the hang gliding inspired Soarin’ Mickey Mouse pull back toy. I remember having similar ones as a child and it still makes me smile when I watch it soar. I know many enthusiasts are probably curious about open and limited edition pins, and I can tell you that there will be both, along with a special mystery pin set. Look for this new collection of merchandise in stores now at Humphrey’s Service and Supplies in Disney California Adventure park and Green Thumb Emporium in Future World at Epcot. 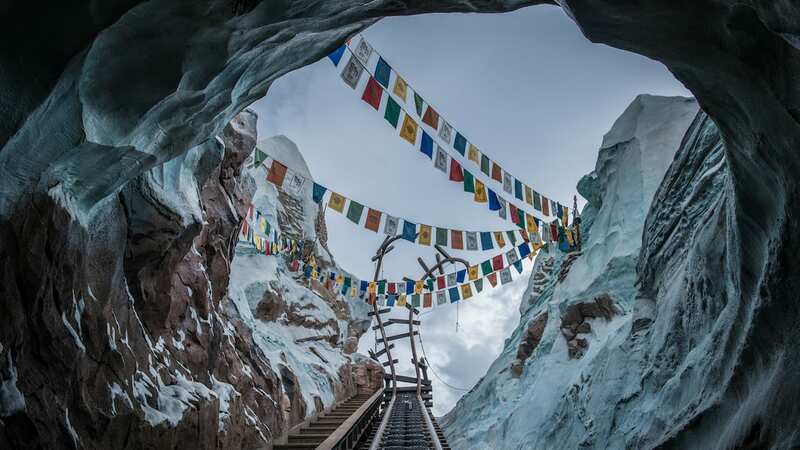 Guests may also find select items using the free Shop Disney Parks mobile app. What new destinations are you excited to experience? I see patches on the backpack. Will there be individual patches for sale also? Thanks! I’m gonna be buying that luggage tag and at least one of the pins, but can we get any more babydoll-cut Soarin’ shirts? The one I bought 6 years ago is wearing out. Thanks for the feedback Sarah. I wish we had that particular style but for this current collection we don’t. I’ll definitely keep an eye out in the future. Fantastic, well designed merchandise! Already bought and love the backpack and shirt. Nice to see quality ride inspired merchandise.